Visit us to find out about our new and improved offer for servicing your DS, great value for money and great piece of mind. When you buy a new DS you can relax with the knowledge that it comes with a comprehensive 5 year* – Unlimited Mileage Warranty covering any manufacturing defects that may arise, helping you enjoy care-free motoring in your new DS. You also have the reassurance that any repairs completed under warranty will be undertaken within our network of Authorised Repairers in the Republic of Ireland, using only genuine DS parts. 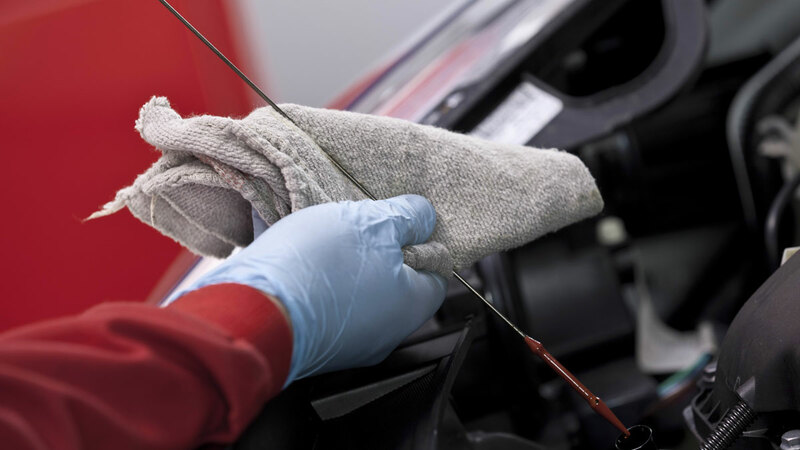 You are guaranteed a quality repair and the preservation of your vehicle’s performance. 5 year* – Unlimited Mileage Warranty applies to new DS cars registered in Ireland from 1st May 2018**. *5 year Unlimited Mileage warranty is made up of 3 years’ manufacturer’s warranty and 2 years’ extended warranty (exclusive to Republic of Ireland only). This applies to all DS passenger car vehicles registered from 01/05/18, and on all channels including hire drive**. You also have the reassurance that any repairs completed under warranty will be undertaken within our network of Authorised Repairers in the Republic of Ireland, using only genuine DS parts. You are guaranteed a quality repair and the preservation of your vehicle’s performance. In response to a free telephone call 1800 20 01 20, DS Assistance brings rapid roadside assistance to you in the event of a breakdown. For new vehicles it comes free of charge for 3 years* and operates 24 hours a day in Ireland and Europe.